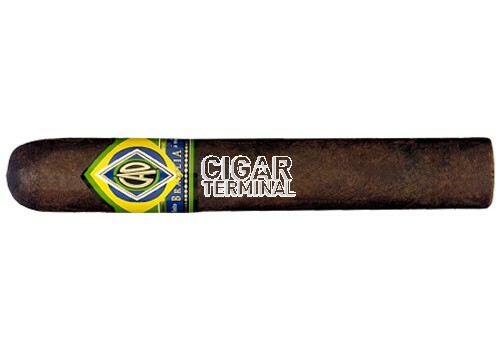 CAO Brazilia Amazon cigars are highlighted by their outstanding beautiful, rich, brown wrapper leaf from Brazil. Aged to perfection and blended with rich yet smooth Nicaraguan fillers. CAO Brazilia Amazon cigars are highlighted by their outstanding beautiful, rich, brown wrapper leaf from Brazil. Aged to perfection and blended with rich yet smooth Nicaraguan fillers. Rich in complex flavors that will have you coming back for more.